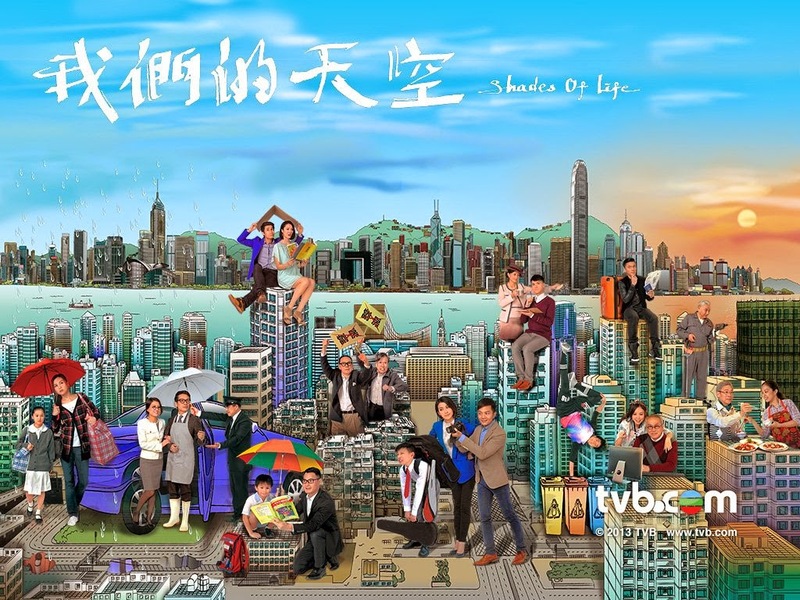 Cast: Jack Wu, Elaine Yiu, Yu Yeung, Albert Lo, Zoie Tam, etc. 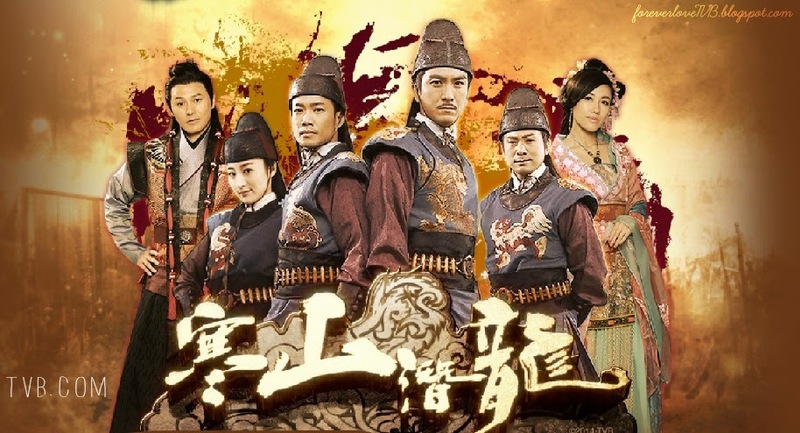 Cast: Kenneth Ma, Selena Li, Lin Xia Wei, Power Chan, Pierre Ngo, Raymond Cho, Lau Kong, Chiang Chi Kwong, etc. During the Northern Song Dynasty, Phecda Bureau led by FUNG NAM-TIN (Lau Kong) along with his elite group is in charge of all the mysterious criminal cases nationwide. Cast: Roger Kwok, Ron Ng, Krystal Tin, Kiki Sheung, Louis Cheung, Waise Lee, Leanne Li, Clarie Yiu, Vivien Yeo, Jason Chan, etc. 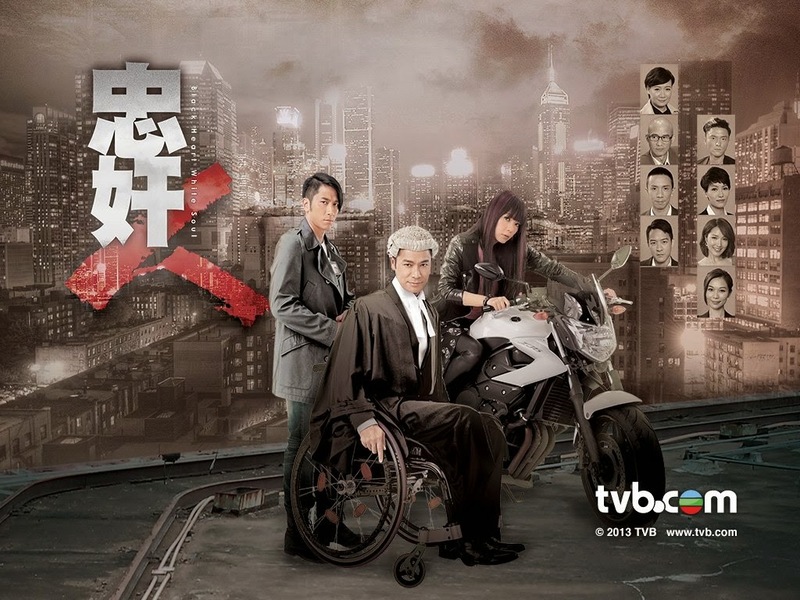 A robbery case subtly interweaves the fate of three strangers, a barrister in a wheelchair KO CHIT-HANG (Roger Kwok), a Hong Kong girl TAM MEI-CHING (Kristal Tin) and District Crime Unit detective CHEUNG LAP-FAN (Ron Ng). Implicated by her gangster boyfriend, MEI-CHING is charged with attempted robbery and is found guilty. Although CHIT-HANG, as the lawyer representing MEI-CHING, fails to exculpate her from the charge, the two fall in love with each other. Gradually, under CHIT-HANG's guidance, MEI-CHING manages to turn over a new leaf after getting out of the jail. This is the continuation to my thought so far of Come Home Love, which you can read it here. I didn't want to make that first post too long so I split it in half. For this section, it's not really thoughts anymore, but more of a comment, a rant. I want to talk about my second favorite pairing following after John and Alex, Ma Yau Angel (Florence Kwok) and Leung Fan (Carlo Ng). They were my second favorite couple and clearly it is stated that they will become a pair in this sitcom. I was so excited when they finally dated and was about to get marry. But I forgot what was the reason and so they broke up. I was super upset when they did and I do hope that later in the future episodes they will get back together. On the cover poster and beginning song, it clearly states that they are a couple. I really do hope that Angel do not get marry with Ah Wik (Kenny Wong). I know that they are already planning the wedding and everything. But I do hope that they stop the wedding and that Leung Fan and Angel will get together! Another rumor I read is that Gem (Kaity Tung) will start to have feelings for Leung Fan and they will be together? OMG PLEASE DO NOT GO THERE!! Once again, I will stop watching if its true! Cause I really hope for Angel and Leung Fan!! Please! But yes, like I said overall its pretty cute sitcom so far. And its one of the sitcom that I actually watched from the beginning and hopefully to the end. I don't remember when was the last time I watched the whole sitcom. I'm not sure if I ever finished watching Kindred Spirit and Virtues of Harmony I. And don't remember if I finish watching Show Me The Happy either. So yes, this sitcom is one of the sitcom that I actually enjoy. Do recommend it and watch if you guys have time! I want to make a quick thoughts and comment on Come Home Love. I've been keeping up with the sitcom ever since it was released back in 2012. But through out the sitcom I've gotten busy and totally stop watching it. Spring Break 2013, my sister recommended me this sitcom and I remembered that I stop between so I decided to pick it up again. What I have to say about this sitcom is that it is definitely one of my favorite sitcom. Come Home Love bring us lots of warmth and happiness and I love every part of it. The Ma family bought us that homey and warmth feeling, even at the Law Office of Mr. Cha (Geoffery Wong Chi Hung). I really like how this sitcom bring us a lot of warmth and family love that other series doesn't really portray. This is one thing I really like about this sitcom and it is why I've been keeping up with it. Another reason is because I have grown to love and felt a bond with the actors. I felt like I'm part of the Ma Family and I felt the love they share with each other. One particular reason why I'm definitely have been chasing this sitcom ever since it released were because the pairing between John Ma (Lai Lok Yi) and Alex Wan (Queenie Chu). For over a year, a year and a half or was it two years (since its already 2014) I was waiting for these two couple to happen. I was waiting for them to start and I was talking to the screen for the past two year "when are they going to start? Why are you guys dragging out these two couple? We all know that they are a pairing. Why aren't they together already?" I was waiting for so long and the main reason why I stayed with the sitcom. Then Finally, on episode 440 the two finally got together. I waited till 440 episodes for them to get together! FOUR HUNDRED FORTY FOUR EPISODESS!!! It was definitely long overdue and at that time TVB had extended to 500 episodes and I was upset about it because John and Alex finally got together and its about to end. But then I just found out it had been extended to 700 episodes! WHOA.. why did it extended to that much? From 180 to 500 to 700, but eh I don't care as long as we get more John and Alex. Basically, what I'm trying to say that I read a rumor somewhere that they are writing Alex off the sitcom. I am definitely frustrated about this! I've been chasing this sitcom from day 1, from episode 1 to 561 and you guys are telling me Alex is being written off! What?! THEY BETTER NOT BREAK THE COUPLE!! I will be SOOO upset if they do and no matter how much I love the Ma Family, I will completely stop watching it. I can't bear to see them writing Alex off because I've been waiting for over two years for them to get together!! And I'm sure all the Alex and John fans are feeling the same. I waited till episode 440 for them! The poster clearly state that Alex and John are a couple! But yea, I will definitely stop watching if its true! Anyways, this sitcom kinda remind me of Kindred Spirit. Guessing because of the long episodes and also the family love and warmth. Okay well yea that's it for now. It's getting long, I will have a continue part. This series is something different, its really interesting and refreshing to watch. I heard about this series in the making and I got excited because I get to see the past fadans back on screen. But as the cast were listed, I was a bit confuse, these fadans were not the fadans I had thought and hoped for. The only actress I knew is of course Flora Chan and of course I was happy to see her back. But I thought it would be like: Kenix Kwok, Ada Choi and them the one in that generation, the one that I actually knew. But I'm still going to watch it because of Flora. And of course I got really busy and stopped watching TVB dramas and stuff. 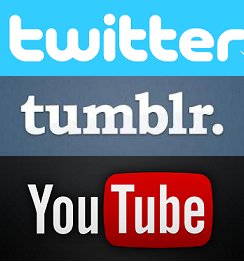 And since now I'm on break, I gotten really bored and had asked for recommendations. My fellow TVB blogger buddies recommended this, so I gave it a go. And I got to say, it was a good choice! Thanks for the recommendation. :) I really enjoyed this series, it's so fun watching it. When ever they dances, I wanna get up and dance too because I love dancing myself so definitely this series is really fun to watch. I really enjoyed watching the younger days and the present time. I really like how they did the flashbacks and tell us the story about their childhood and connecting it to the present time. Watching the olden days, it give off a really warm, sweet, and cute. I really enjoy watching the younger days of M-Club. As I was watching this, I kinda related to myself because I was thinking how me and my group of friends will become in the future. Just like M-Club, we have a group name to call ourselves too hahaha, but the only difference is that, there are guys in the group. LOL. But yes, it got me thinking and I hope that we do stay as close as we are in the future. Anyways, back to the series, I just have to say one word "amazing." I really love this series and I have to say each actors acting were amazing! The younger version of M-Club, have pretty good acting. Pretty good as a newcomer and of course the veterans have amazing acting! I also have to say these veterans aged beautifully! Did they even age at all? They are all still so pretty and beautiful! Especially, Carmen Lee, she is still so pretty! But all of them are still so pretty and young looking. They really aged beautifully and still look the same, although, I didn't know their names, I still remembered some of the faces from past series. They still kept so young and pretty. Omg, I wish I can be like that when I'm their age LOL. Aside from the dancing part of the series that I really like watching, I definitely love watching the story of their younger days. I really like how it will flashback back to the past. Its really enjoyable watching the childhood days, brings back memories and we can all relate. It is exactly how 17 years old act, young, naive, and silly. And no matter what, your group of friends will always be there for you. I can really relate to this and I'm sure all of can. And I also got to say these young actresses are pretty good for newcomers. I have to say Cheronna Ng the young version of Fennie Yuen is really pretty. I think she's the prettiest. As I watch her more, I thought she's prettier and prettier. Anyways, with the touch of olden songs really bring back memories. I really like how they would insert songs to fit the mood and the series, TVB should really do this more. The dancing part were phenomenal. Flora's dancing were superb and extreme. I was definitely wowed by her. And I definitely enjoy watching the younger actresses dance, its really cute. The cutest got to be the dancing performed by the leads. I really like the song "I will Survive" that they used for their dance. And their dance moves were so adorable and cute. I really have to say these veterans are still so fit and able to dance like this! Kuddos to them! The dance competition in the last episode were so adorable, I also like how they match each of the actresses to their younger self. I love the energy both the younger and older version of the actresses, they gave off that feeling that they were friends for over 20 years. It's so cute and adorable!! Hehe. Well aside from that, I have to say I was so SHOCKED AND SURPRISED what they did to Lawrence Cheng's character. I didn't expect that at all! It was so sad and I was like a faucet! Omg, those couple episode was so sad and I love the part when Carmen finally broke down and cried. Her crying skills were amazing! Lawrence Cheng and Carmen has really good chemistry. They were so cute together and I love watching them. They have such great chemistry and their love for each other were so strong. When Lawrence Cheng was gone, I was kinda hoping Carmen will end up with Lawrence Ng, but I am glad she didn't. Because it really show the reality side of it. 20 years of relationship, marriage, and love, its hard to let go and give up just like that. I can't believe they just kill him off like that! I was so upset because I really like them. They were so sweet and adorable together. And I knew it that Lawrence Ng like Carmen out of all of them. Overall, I really enjoyed this drama. It has a lot of warmth and happiness. I really recommend it. Happy Belated 6th Anniversary foreverloveTVB!! I forgot that foreverloveTVB had turned 6th this year...oops. June 24th, 2014 it had marked the 6th birthday! Thank you very much to all our subscribers, bloggers, readers, and supporters! Without you all, we would have not made it to this day. Thank you for always being by our side and supporting us along the way. I hope there will be many more years and memories ahead!